A list of Joburg restaurants available on The Entertainer App and booklet. The (continued) list of restaurants available on the The Entertainer Buy One Get One Free App for Joburg. 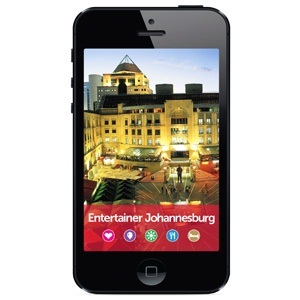 Visit The Entertainer website to download a FREE 2-week trial period or to purchase the Joburg App for R495. You could save up to R520 000 this year!